New Project Announcement: Alex Begg & Co..
Optimum PPS are delighted to announce a new project with Alex Begg and Company. 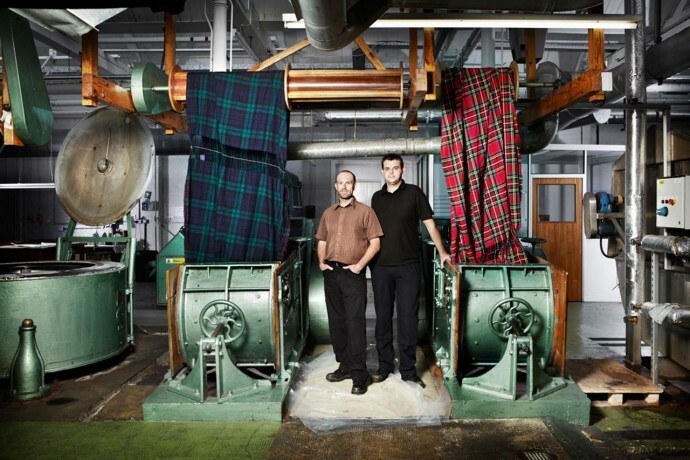 The historic Scottish based textile manufacturer, founded in 1866, are leaders in the design and manufacture of premium textiles. Combining time-honoured traditional weaving and finishing methods, while embracing innovation with cutting-edge production techniques, making a highly successful marriage of the two. 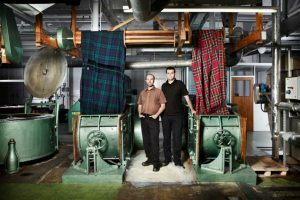 Producing luxurious cashmere scarves and throws for the Begg and Co brand as well as for some of the world’s most prestigious fashion houses. Alex Begg’s drive to diversify, expand and innovate whilst building upon their 150 years heritage is something we are delighted to be a part of. It is an exciting time for Scottish manufacturers and we are delighted to be partnering with Alex Begg to help deliver tangible business and systems change. If your business is planning to embark on a business and systems change project get in touch with us. Our independent and impartial project managers and consultants have the experience and expertise to ensure your business delivers successful and effective change.